Following personnal opportunities for Jweel founders, and no one to continue Jweel maintenance, the Jweel adventure is now over. Many thanks to all our customers and designers, who trusted us during the few years of service. With more than 12 000 designs shared 3000 times, we are happy that we could help our 29 000 users to express their creativity. 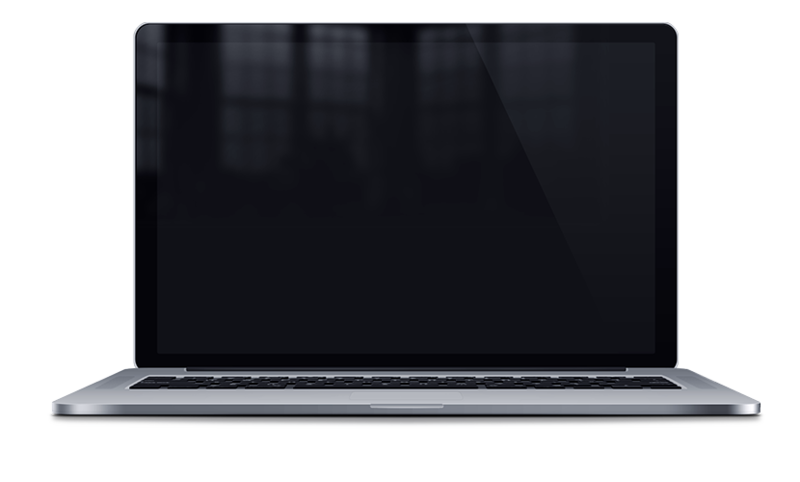 On demand manufacturing is closed, but we have opened the applications and they are now accessible for free! 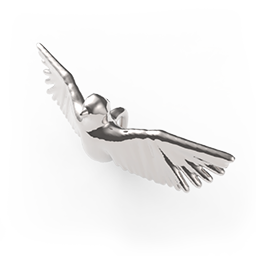 You can save design files, and export to 3D standard format for manufacturing, enjoy! Warning : all account owners should save their models as soon as possible, since we may have to clean our whole database soon. 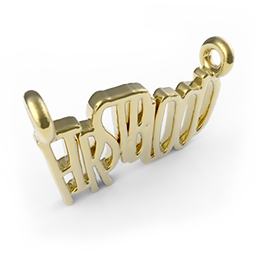 Welcome to a world of personalized jewelry. 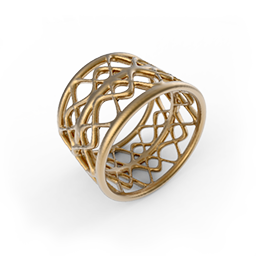 Jweel lets you easily design unique pieces of jewelry, view them in 3D and export files to have them crafted just for you. 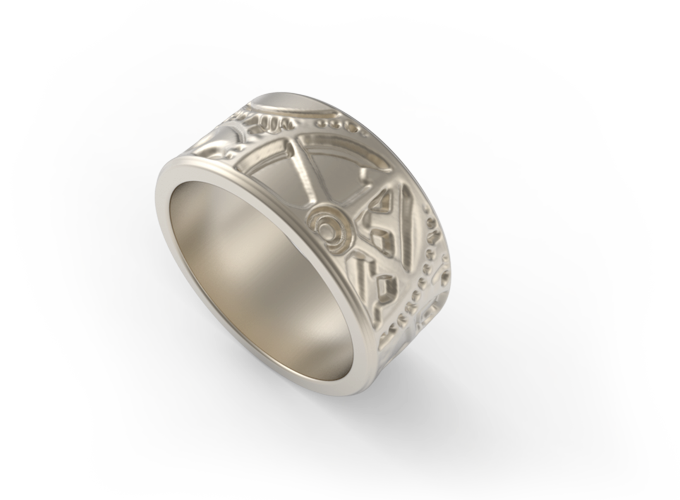 Jweel apps let you create unique pieces of jewelry directly in your web browser. No download required. To join the community, save your models and fully enjoy our services, sign up now for free! 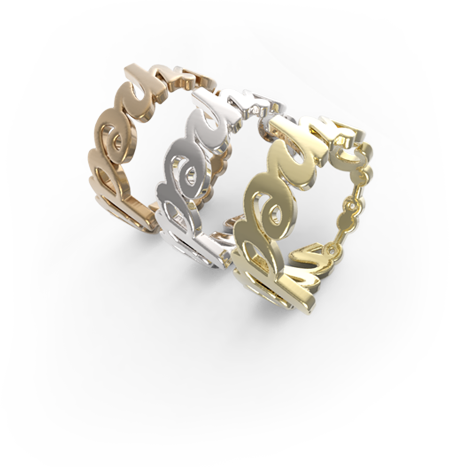 Welcome to jweel.com, the personalized jewelry marketplace. Discover our creative universe and easily make your own jewelry, the only limit is your imagination! 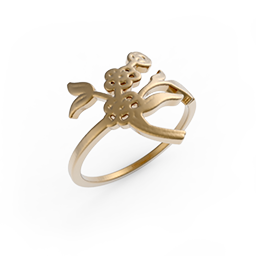 From text rings and pendants to freestyle modelling jewelry, let your inspiration guide you! 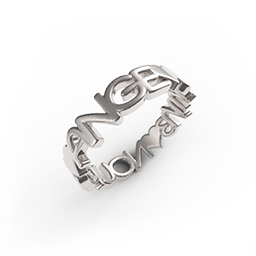 Far from the standards of large consumption, a piece of personalized jewelry is a unique object made especially for someone you love. 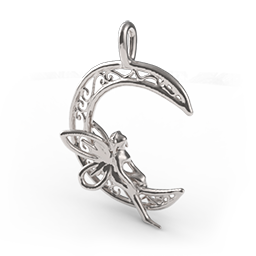 What's more touching?No need to be a professional to make beautiful custom jewelry. 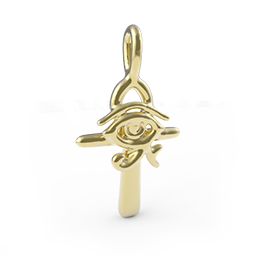 With a few clicks you can create a name ring, message or symbol pendant for example. Feel free to get inspired by the creations of other users, customize and order them in the material of your choice. 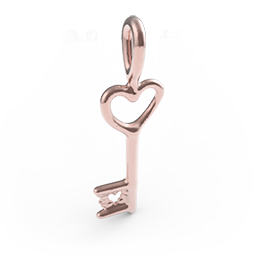 Now, give real meaning to your little and big attentions with personalized jewelry, a true symbolic gift. You are a unique person, so is your jewelry. 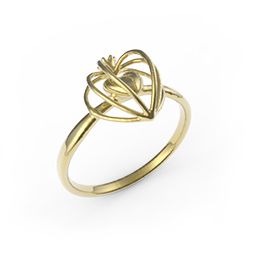 Your custom jewelry is 3D printed in Belgium and individually checked / hand finished. 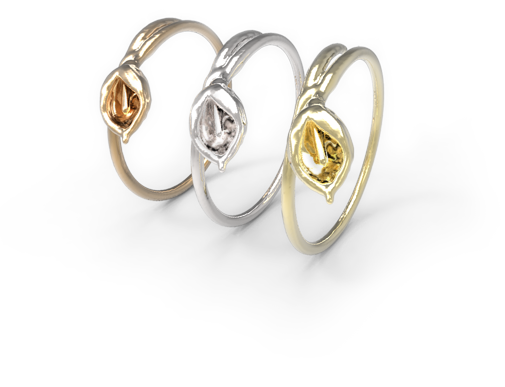 This revolutionary manufacturing technology provides you with a unique piece of jewelry very close to the standards of traditional jewelery. 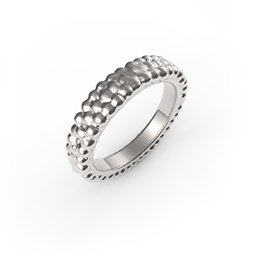 A wide range of materials is offered to satisfy all your needs and budget: silver, gold, steel, titanium, brass, gold plated ... Your jewelry is shipped around the world, enjoy! 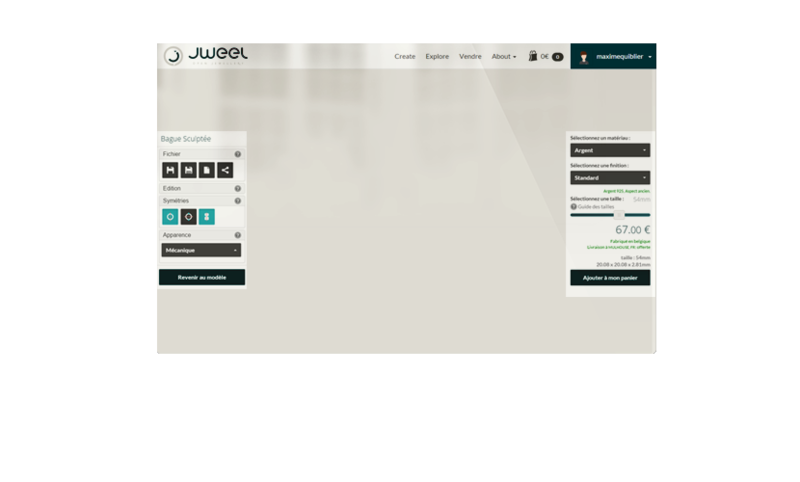 Join now the jweel community, share and sell your personalized jewelry. You are full of ideas? 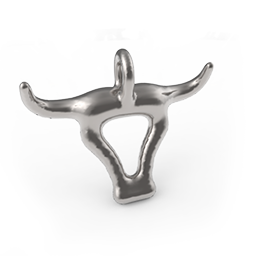 Open your shop and turn your talent into a business by selling your amazing rings and your most original pendants. Now, jewelery has a new identity: yours. © 2013 JWEEL. ALL RIGHTS RESERVED.